Should Man City's Kyle Walker have seen red? Find out the date and details of the 2019 FA Cup final. Who is in the final? It will be played between Manchester City and Watford. When does the match kick off? The match takes place on Saturday, May 18 at 17:00 local time (12:00 EDT/09:00 PDT) at Wembley Stadium. Can I watch the game on ESPN+? Yes, the game will be broadcast live on ESPN + (US only). Click through to start your free 7-day trial, and also check out the viewers' guide. Check out the full ESPN+ schedule. With the FA Cup final now set, the FC crew explain what Watford will have to get right in order to have a chance against Manchester City. Watford's Ben Foster explains why it would mean 'so much more' to win the FA Cup with Watford than his League Cup win with Manchester United. 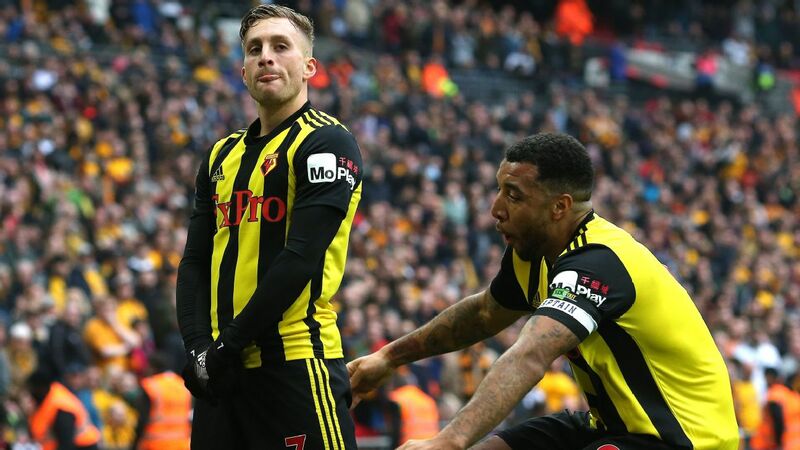 Super-sub Gerard Deulofeu made all the difference for Watford as the Hornets overturned a two-goal deficit to defeat Wolves and advance to the FA Cup final. 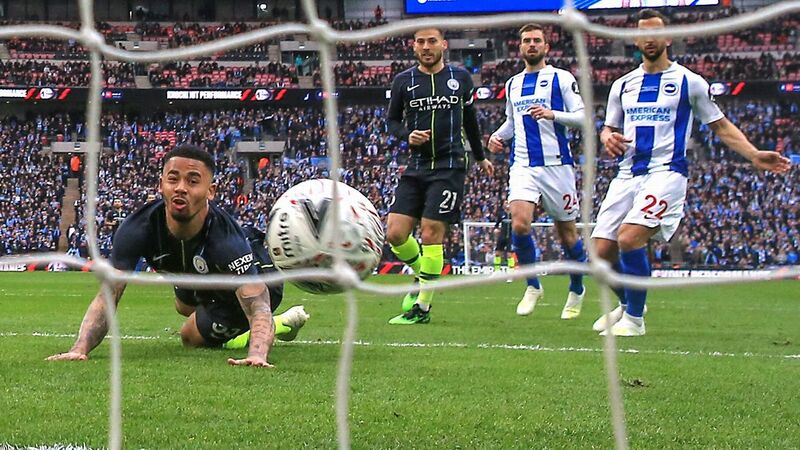 Manchester City advance to the FA Cup final with their 1-0 win over plucky Brighton, keeping their quadruple hopes very much alive. 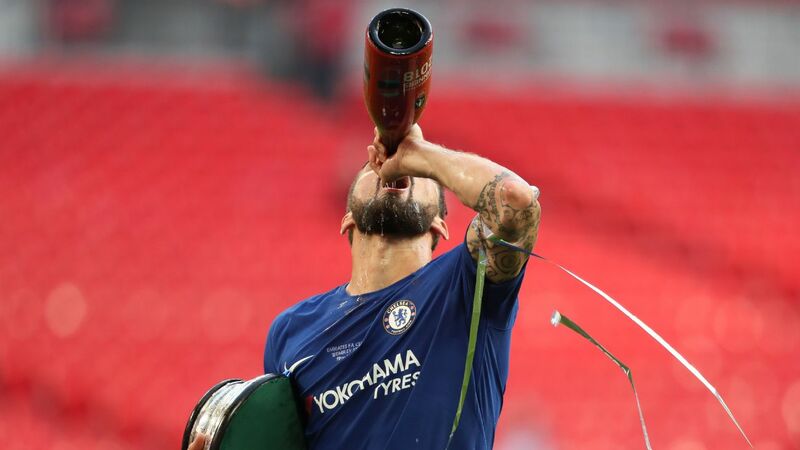 The English Football Association (FA) will break with tradition and no longer hand out champagne to competition winners to avoid offending players whose religious beliefs prohibit alcohol consumption. The decision was also taken to avoid handing alcohol to players under the legal age for drinking, which is 18 in the UK. Spurs players Dele Alli, Toby Alderweireld and Fernando Llorente on the controversial VAR decision in Champions League win over Manchester City. Manchester City players will pay for fans' coach travel to Wembley for next month's FA Cup final as a thank you for their support. 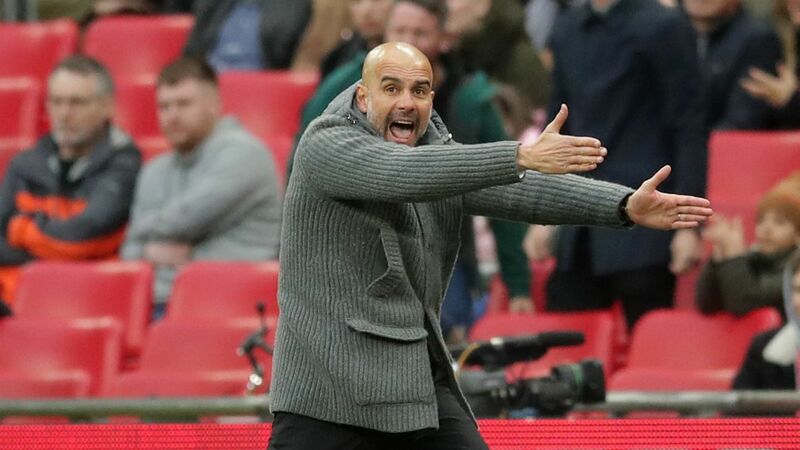 Pep Guardiola's squad will pay for 26 supporter buses to travel down to London on May 18 for the final against Watford. 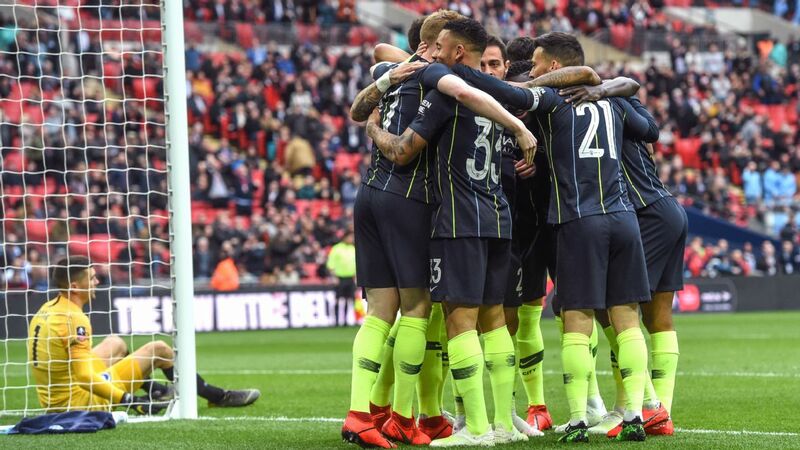 Despite Wednesday's night disappointment in the Champions League, City can still land a domestic Treble and if they can pip Liverpool to the title, the FA Cup would be the final leg. 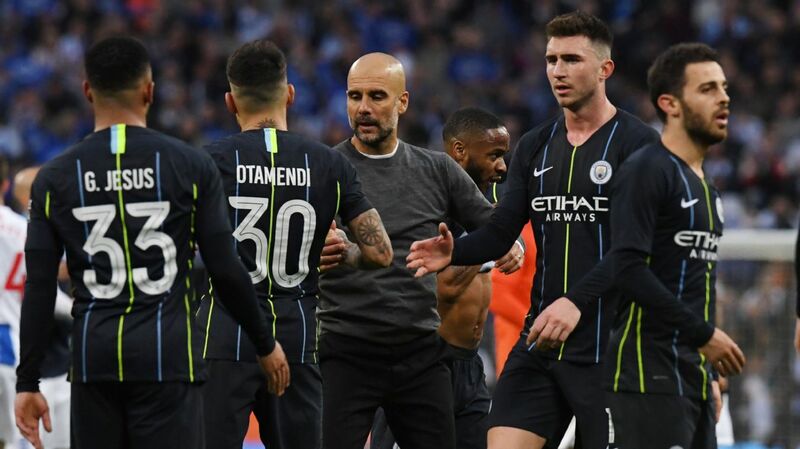 Nick Miller recaps a topsy-turvy weekend, with Premier League and FA Cup semifinal action serving up another football feast. Jump to: Klopp's Hendo love | Arsenal's travelling woes | Subbed to the Wolves | Team of the Week | Deulo delight | Deeney's Jimenez smackdown | Brighton back to business | How disappointing are Burnley? How seriously should we take Pep Guardiola's assertion that it's "almost impossible" to win the Quadruple?